Vapor IO, the startup which makes distinctive cylindrical rack structures and infrastructure management systems, has released a new version of the open source data center management tool OpenDCRE and seen it adopted by modular data center builder Baselayer. The Open Data Center Runtime Environment (OpenDCRE) 1.2 software improves on certain features, and has been endorsed by the Open Compute Project (OCP). 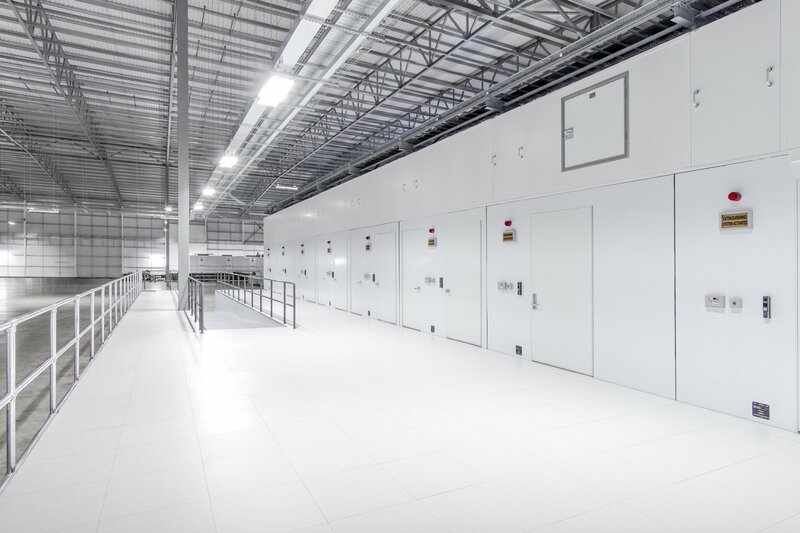 Baselayer, the modular data center provider which spun out of service provider IO in 2014, will build openDCRE into its RunSmart management system, allowing BaseLayer and partners to monitor and manage new types of hardware more easily. ”The combination of Vapor IO’s OpenDCRE with Baselayer’s modules and RunSmart data center operating software extends the range of our platform, and enables our customers to achieve improved operating performance,” said Baselayer CEO William D. Slessman. 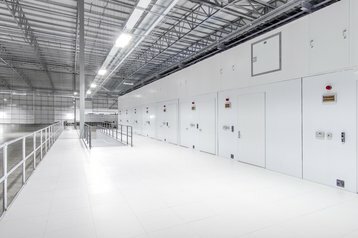 “If you are building a software defined data center, you need to be able to talk to the hardware,” said Vapor IO CEO Cole Crawford, likening OpenDCRE to a nervous system for the software defined data center. OpenDCRE improves the support for iPMI (intelligent platform management interface) and adds encryption. It also includes a custom vesion of the Docker container platform. While OpenDCRE is freely available as open source, Vapor IO has its own hardware, implemented with the Raspberry PI, which adds significant features such as support for powerline. 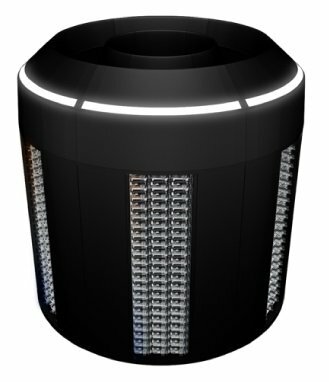 Alongside its management hardware and software, Vapor continues to sell the Vapor Chamber, a cylindrical rack configuration, which uses convection to cool the equipment with vertical flow through a central hot chamber, instead of the conventional horizontal flows through a hot or cold aisle. Crawford told us the system allows smaller data centers to get the efficiencies of webscale operators, building out at around $6 million per MW of power, compared to a normal $10m. Vapor is expected to announce customers for its chamber shortly.